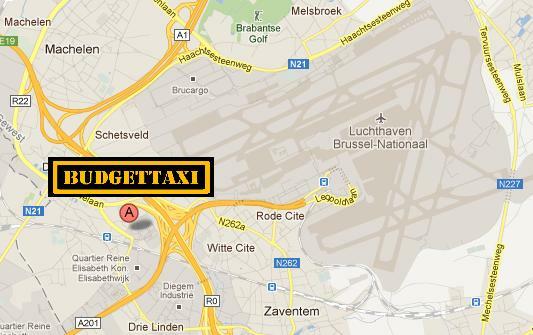 Budgettaxi Belgium is located in Diegem, at 2 minutes from Zaventem airport. Budgettaxi is with his excellent service and budget friendly prizes the best way to go on holiday. All our drivers are at least bi-lingual. We also have recent vehicles, all the needed permits, licents and insurances.